Big Boy II Next Generation loading ramps for Motorcycles, ATV’s UTV’s, Lawn and Garden equipment and other off-road vehicles. 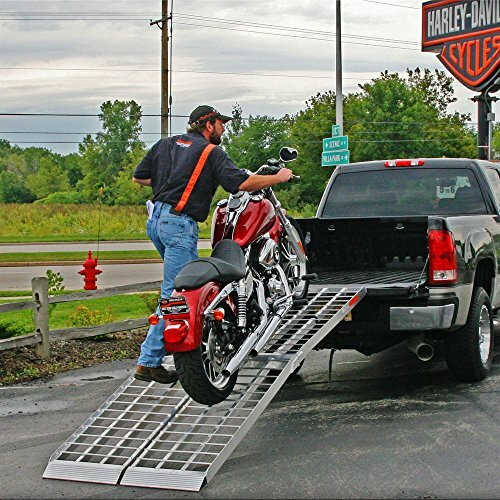 The MF2-14438 is a 144″ folding arched loading ramp with a 2-Piece design for optimal performance and durability. 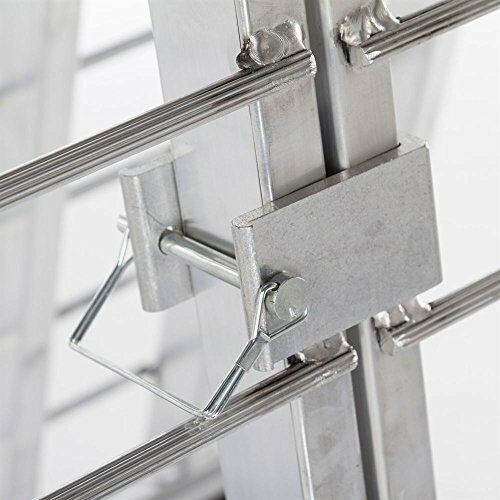 Each ramp features a 12 Degree offset for extra clearance when used with lower suspension vehicles. 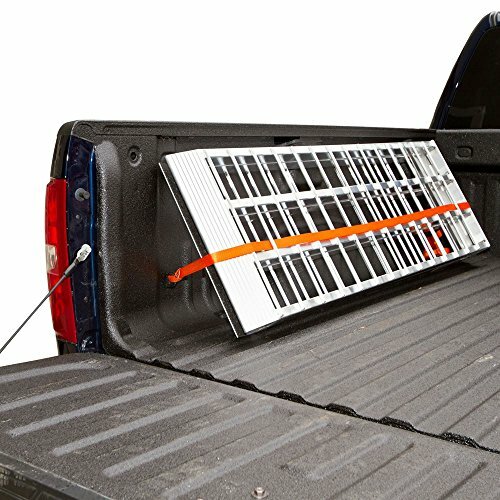 The ideal solution for loading into 4×4 pickup trucks, 2WD truck beds, trailers, box trucks, toy haulers and loading docks. 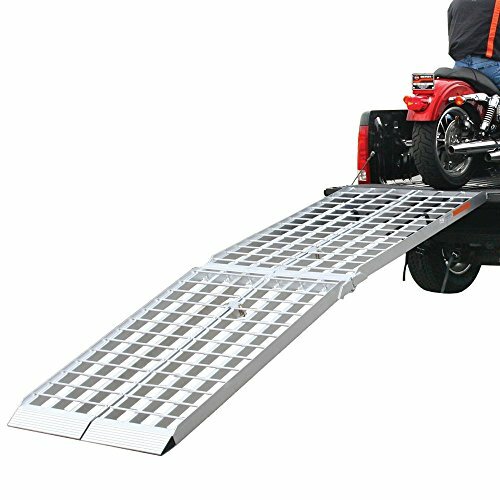 Purchase Rage Powersports MF2-14438 Folding Aluminum Motorcycle, ATV, UTV, Lawn and Garden Loading Ramp (144′ Big Boy II) at Discounted Prices ✓ FREE DELIVERY possible on eligible purchases. 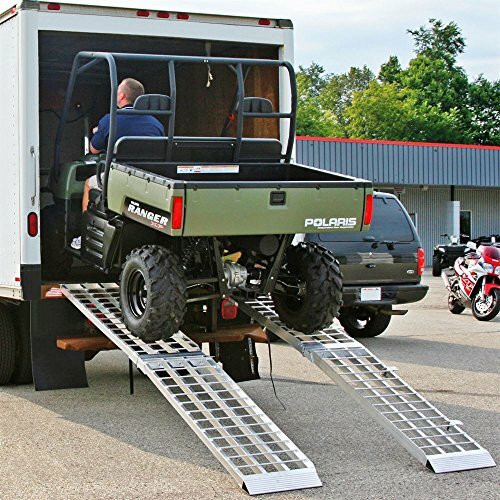 Big Boy II Next Generation loading ramps for Motorcycles, ATV's UTV's, Lawn and Garden equipment and other off-road vehicles. The MF2-14438 is a 144" folding arched loading ramp with a 2-Piece design for optimal performance and durability. 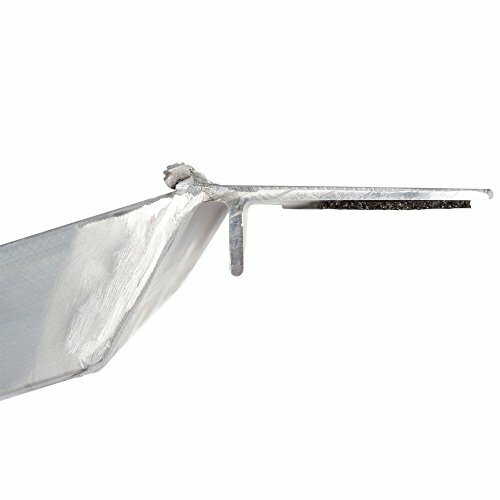 Each ramp features a 12 Degree offset for extra clearance when used with lower suspension vehicles. The ideal solution for loading into 4x4 pickup trucks, 2WD truck beds, trailers, box trucks, toy haulers and loading docks. Please contact Discount Ramps for any questions about MF2-14438. Returns are accepted within 30 days from date of purchase for refund or exchange and buyers are responsible for return shipping. The shipping cost will be deducted from any refund. Returns are not accepted if an item is used, missing parts or pieces, or show signs of any damage. Items do not include mounting hardware unless otherwise stated.